Little daily rituals that are just for you can do a lot for your sanity. Whether it’s to start off your day with a dose of caffeine or a way to wind down at night, give yourself permission to zone out for 15 or 30 minutes with a hot mug of tea or coffee. Shut the laptop, turn off your phone, and enjoy offline pleasures like reading a favorite book, playing a board game or writing letters to friends. The emails will still be there tomorrow. The unconditional love of pets always cheers me up on a tough day. If you don’t have cuddly friends of your own and there’s no cat cafe in your town, consider helping out at your local animal shelter to get those cuddles in! When you’re in a stressful period, feeling like you “should” do something a certain way makes it even worse. Like rather than feeling that you “should” cook your dinners from scratch, give yourself permission to order take-out or get heat-and-eat options from the grocery store. You aren’t being graded. It can be hard to fit it in while you’re in peak production season, but exercise is a proven stress reliever. I personally have made it my business to go to yoga two evenings a week, no matter what. Going for a walk or a run, hitting the pool or just doing some deep stretches will work, too! This is a tried-and-true tradition for us organizers of Midwest Craft Con. I splurge on an hour-long massage every other month, and it is the best gift I give to myself all year. Add a manicure or pedicure to that, and you’ve got yourself a spa day. Celebrate getting through the holiday craft show season by doing whatever the heck you want! No emails, no post office, no invoices. Just you. Remember: Self-care does not have to be expensive! The most important thing is just to make time to relax and take care of yourself, all year round. You really deserve it. 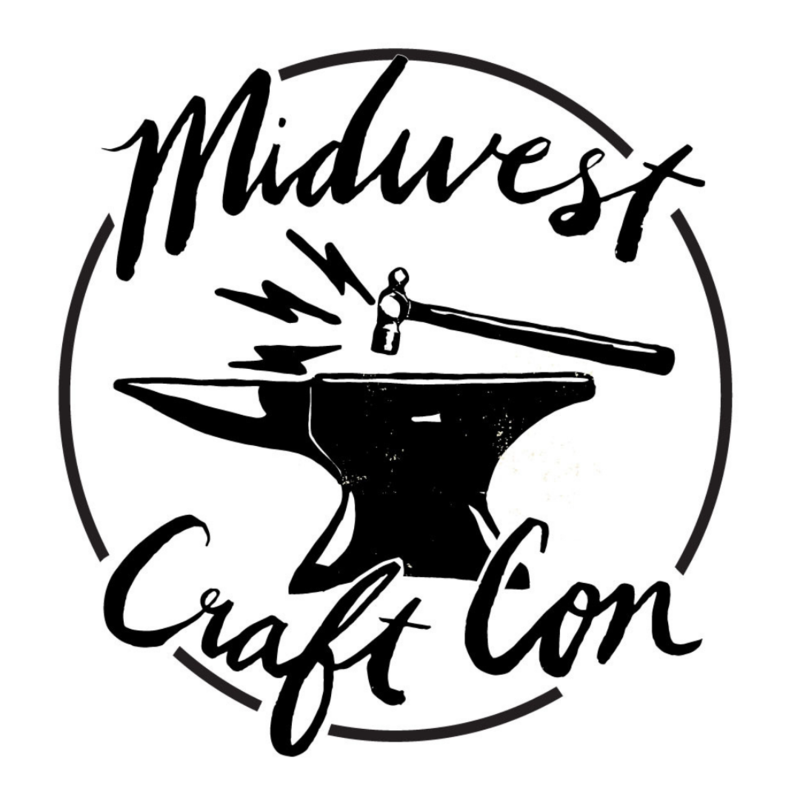 Next Apply for a scholarship to Midwest Craft Con!